Have a sip of our The Beaches Blend coffee! Experience a strong and robust dark chocolatey taste to jumpstart your day. 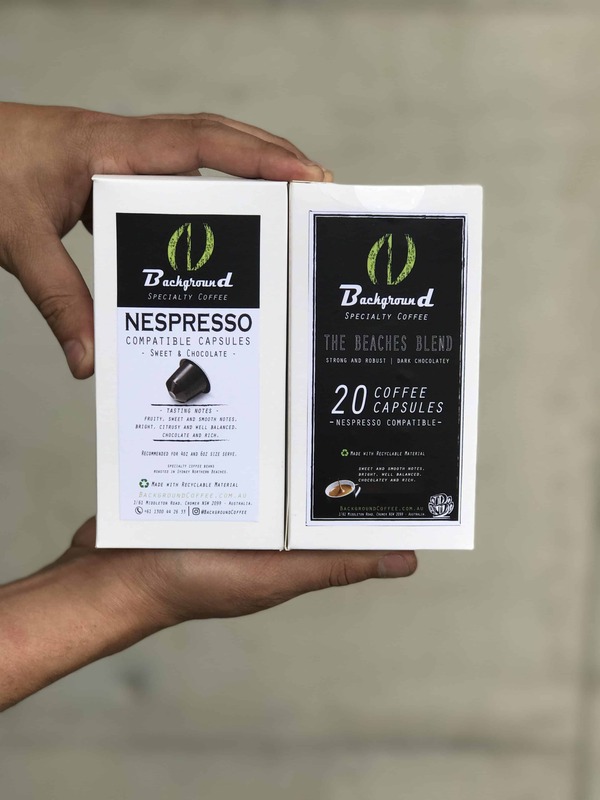 Each pack has 20 coffee capsules and, like our other coffee capsules, they are Nespresso compatible. 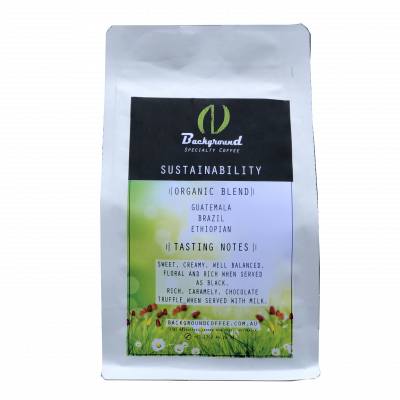 We only use the best crop of high-quality seasonal specialty coffee beans, trading directly with the farms growing them in order to be fair and socially responsible towards this sector. 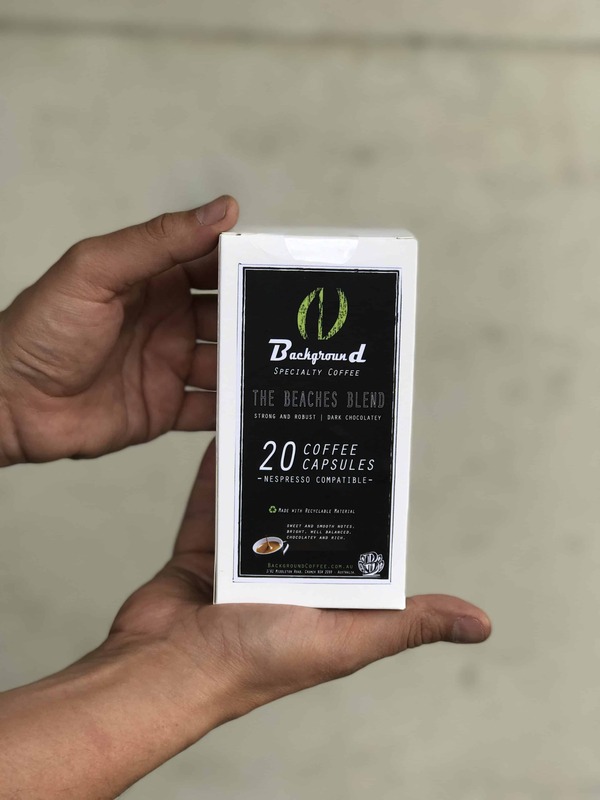 Thus, we’re able to give you a coffee blend with sweet and smooth notes, and a bright, well-balanced, chocolatey-rich taste. 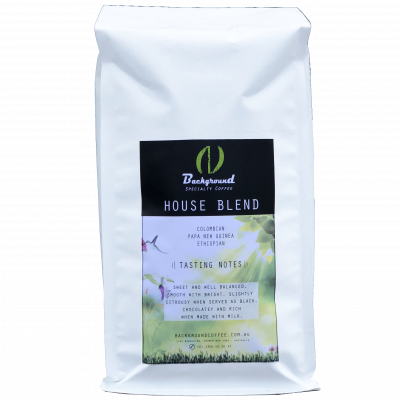 We also make coffee capsules with our seasonal house blend coffee beans. All of our coffee pods are Nespresso compatible.